Black Friday, Cyber Monday seems to now be part of British culture in the lead up to the festive season, a time to grab a bargain and join in the shopping bonanza of the year. With additional visitor to our webstore we choose to use this busy period to help give something back rather than jumping on the commercial band wagon. Last year we donated 15% of all sales to Surfers Against Sewage, a sustainable charity we support all year round. This year we have chosen to partner with a small family run business in Dorset producing 'Bee Bombs', a company set up to raise the awareness of the decline of the British bee which is crucial to the UK environment and the many eco systems that thrive due to the presence of our bees. 97% of native British Wildflower habitat has been lost since World War 2! 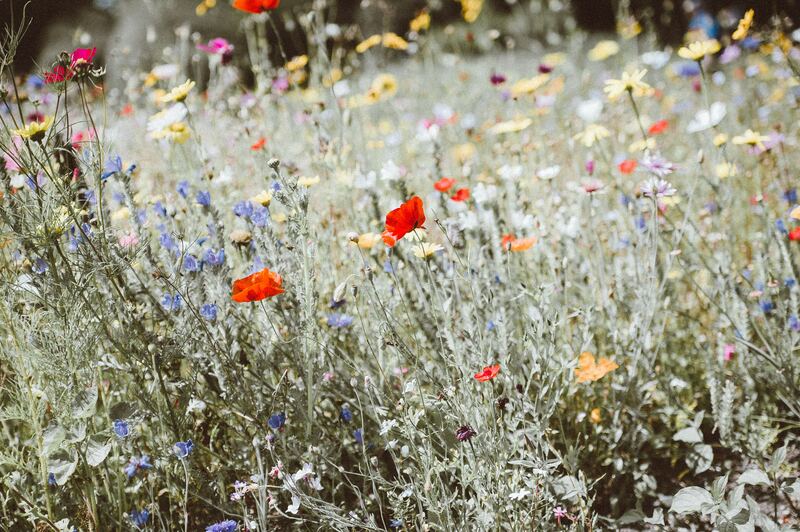 Wildflower habitats are where bees and butterflies make their lives and it is these habitats that are threatened due to the development of many of our green belt sites. Biodiversity is crucial for many reasons and wildflowers are crucial to biodiversity. With Beebombs you can re-create these lost habitats and help bring back the bees! 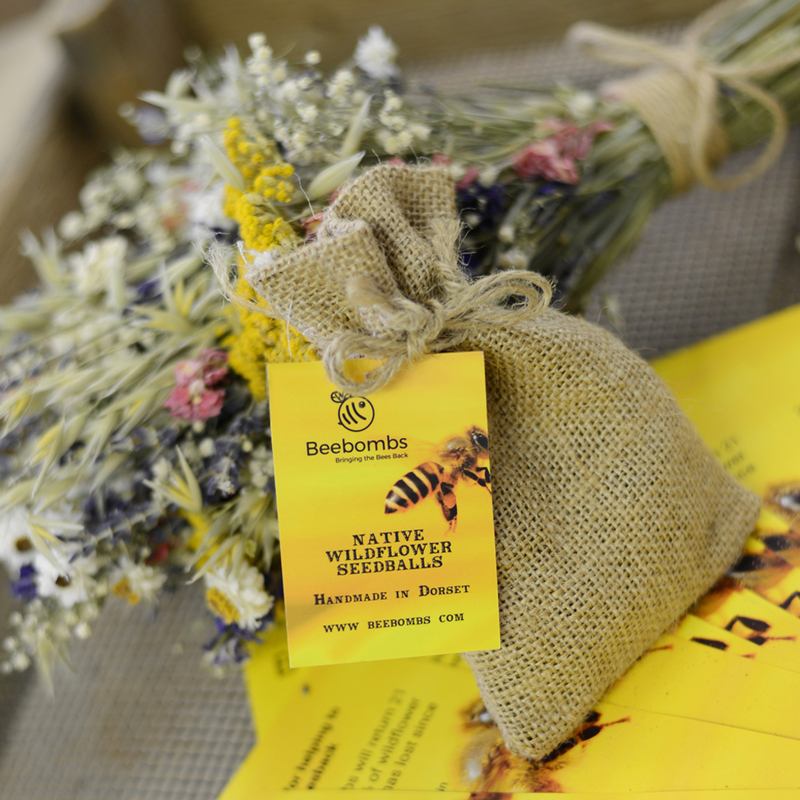 With every order from 23rd November through to Monday 26th November we will be giving away free Bee Bombs with every order which will enable you to grow your own small wild flower garden and feel good about the gift you have given. All of the seed balls are handmade from sheltering local clay and sifted compost, packed with a range of native wildflower species' seeds. Almost all of the seeds are on the Royal Horticultural Society's 'Perfect for Pollinators' list, Read more about the RHS 'Perfect for Pollinators' here. Beebombs need no gardening skills and can be scattered straight onto open ground at any time of the year. Once scattered, you don't need to water or tend to your Beebombs. Scatter on 'cleared ground' as wildflowers are hardy and adaptable but slow growers. This means that they can be out-competed by faster growing grasses and perennial weeds at the critical early stages, so straight onto soil is best if possible. Wildflowers are a little slower growers than many imported plants and flowers. Some will flower in the first year but most will not bloom until the 2nd year.